From the rear side cover: Leighton Buzzard is a hidden gem in the English countryside, which retains the atmosphere of a medieval market town. It has a long social history of over 1,000 years, with a royal estate recorded in the Domesday Book. The sand industry has shaped the town, and straw plaiting, lace making and other cottage industries sustained the population before newer ones superseded. The market has been a constant over the last millennium. With its iconic All Saints church and spire, the Market Cross and its wide High Street, Leighton Buzzard is a town to walk around, to explore with its many mews and alleyways with small independent shops based around the medieval town plan plots. 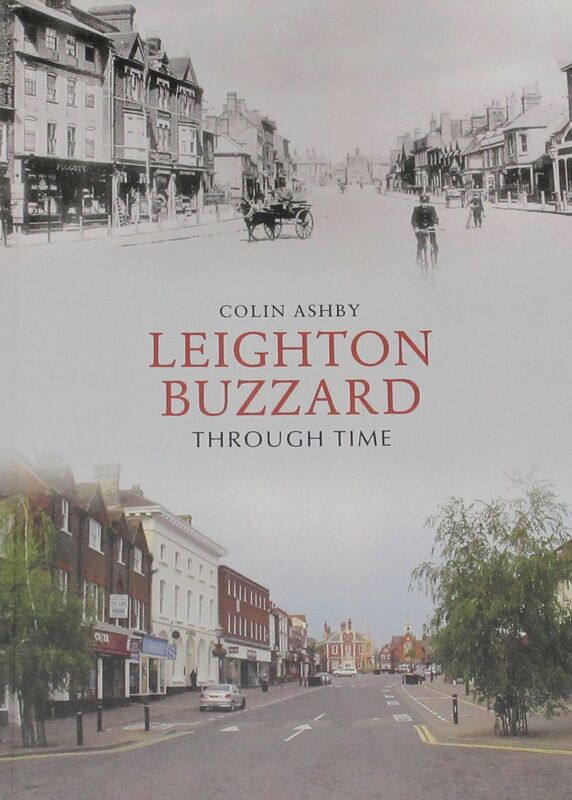 The last fifty years have brought major changes to Leighton Buzzard with its new estates and rising population, and this book aims to show the progress both good and bad over this time.